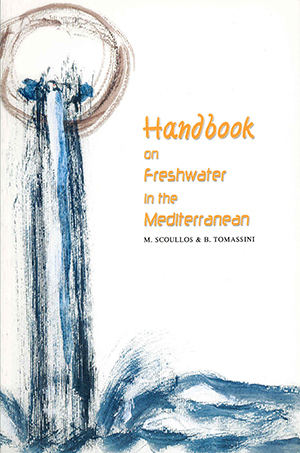 Although in the international literature one could find a large number of publications on freshwater there are relatively few that refer to the Mediterranean region and the most of them cover statistical data only for particular periods or specific countries. Only some of these include suggestions for strategies and activities. Veρy little has been published in a brief, accurate and comparative way about water in the main economic sectors and virtually nothing about existing or emerging legal and institutional international/regional frameworks useful for policies. Even less has been published on new schemes of partnerships and collaborations aiming at the promotion of Integrated Water Resources Management and Effective Water Governance, inclusive of tools and examples from the field. The present handbook attempts to fill this gap.